As a small business owner, you’re just too dang busy to handle all the banking, budgeting, accounting, planning, employee management, customer management, inventory tracking, quality assurance, marketing plans, complaints, requests, equipment, financing, and ten thousand other things—all by yourself. 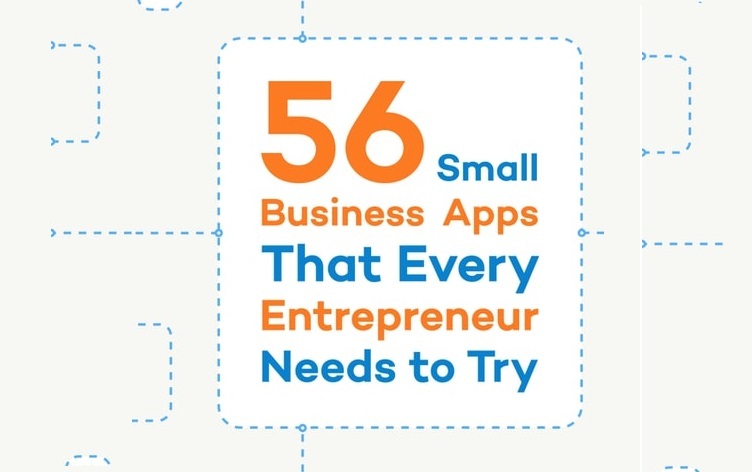 Why go lone wolf if you can download some small business apps that automate those processes for you? You’ll save yourself time, money, energy, and headaches, often for very little in exchange… Or even for free.